Each team member profile provides areas for users to view and interact with your social media, phone number, and profile description. Adding your profile information is easy, and we recommend starting by getting to know how to access your team member content editor here. 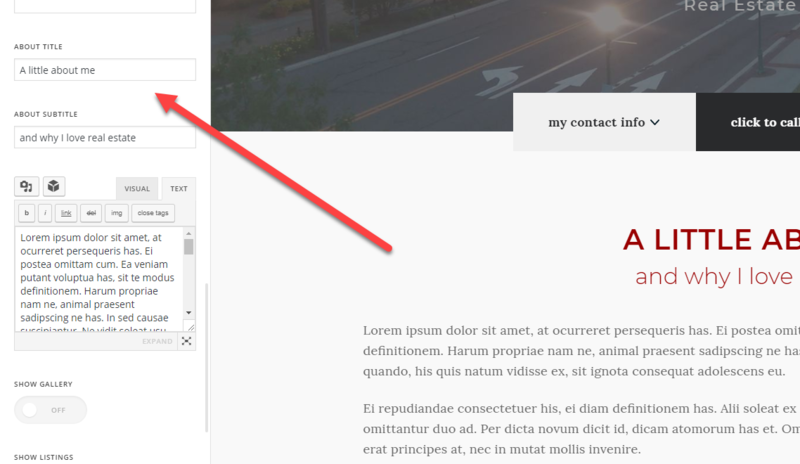 In your content editor, scroll down until you see the phone number and email fields. 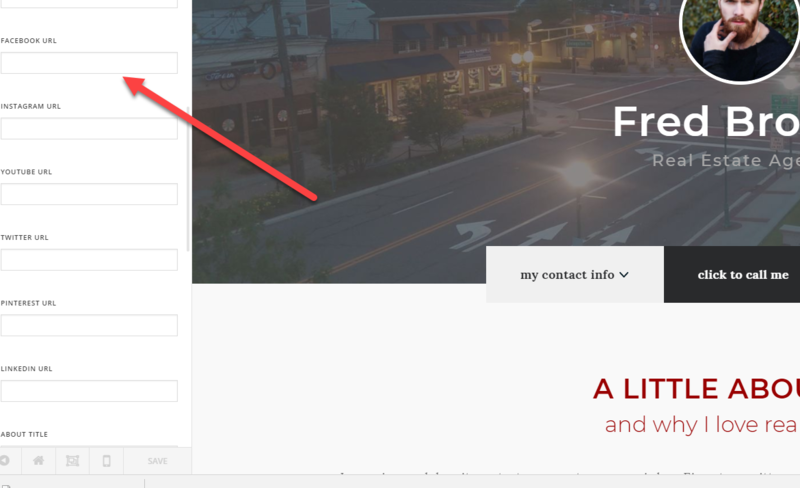 Add your email address and phone number. Do not use parenthesis in your phone number. This information is entered as a link for touch screens. Navigate to your content editor and scroll down until you see a series of input boxes with social media titles. Be sure to insert the full url to your appropriate social media destination for each platform you participate on. 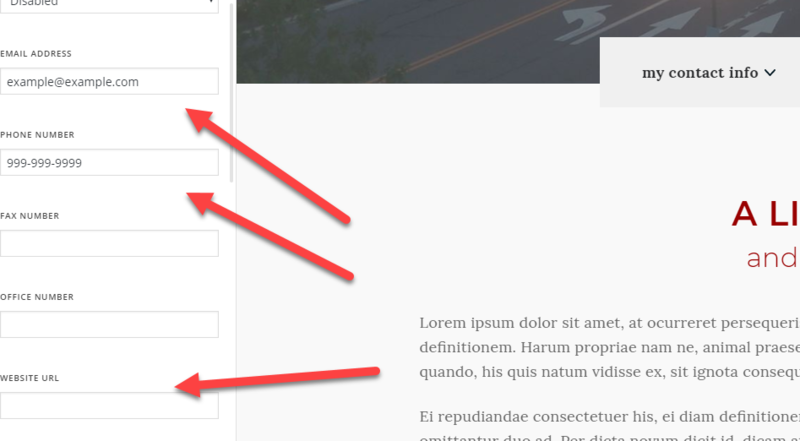 Navigate to your content editor and scroll until you see the about title and about subtitle. Use the visual editor below to provide your written description.